If you’re looking for a beautiful blue that works in any fountain pen, click here. 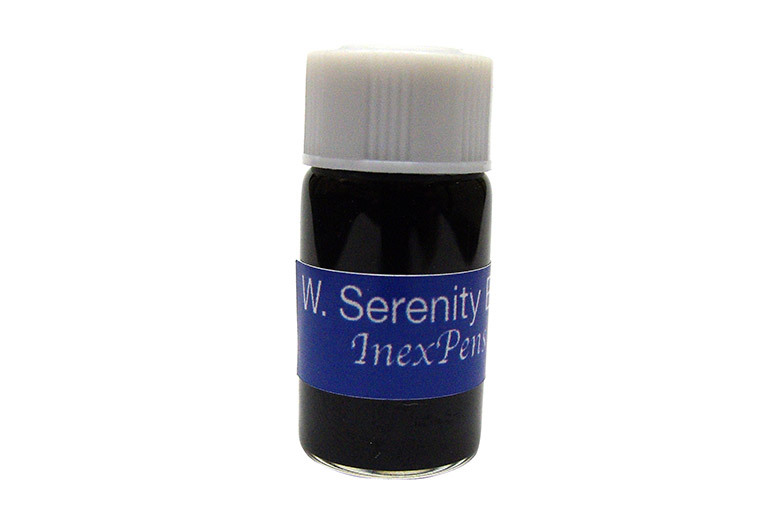 Waterman Serenity Blue Ink Sample offers a beautiful shade. This is a well-behaved ink on most nibs sizes and papers. 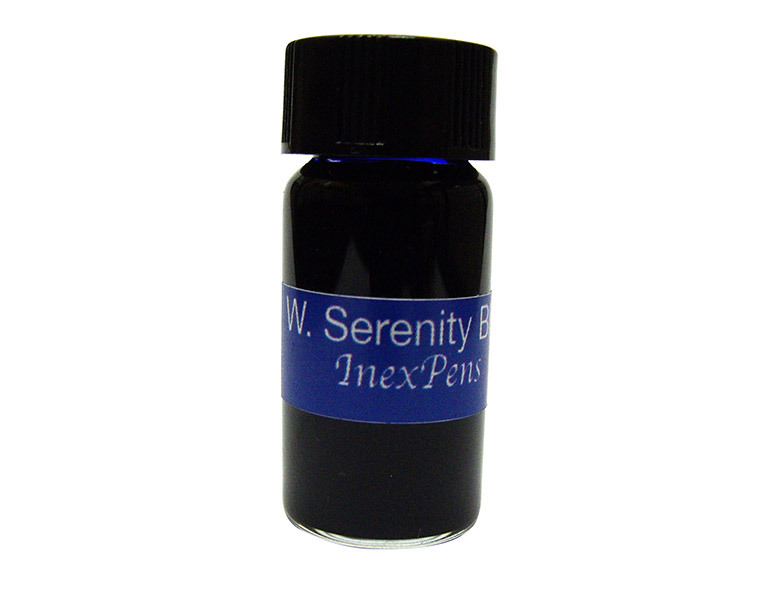 You can get your Waterman Serenity Blue Ink Sample in any of our 3 ink samples sizes. 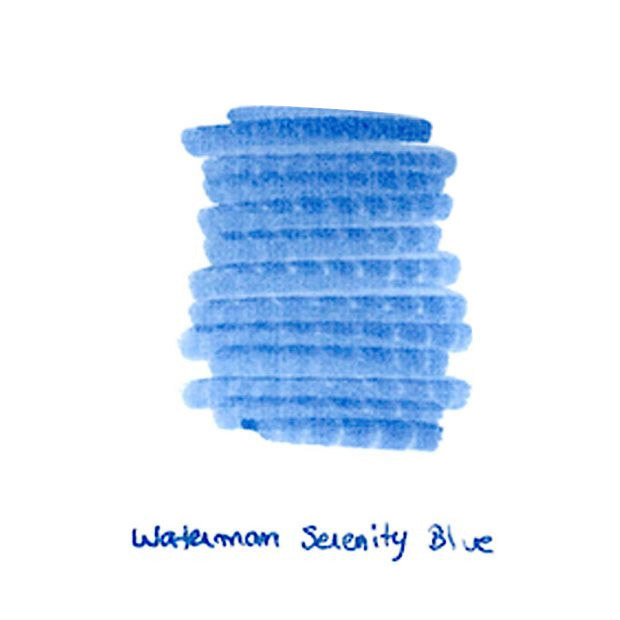 You can get Waterman Serenity Blue Ink in 3 different sizes: 2ml, 3ml or 5ml. 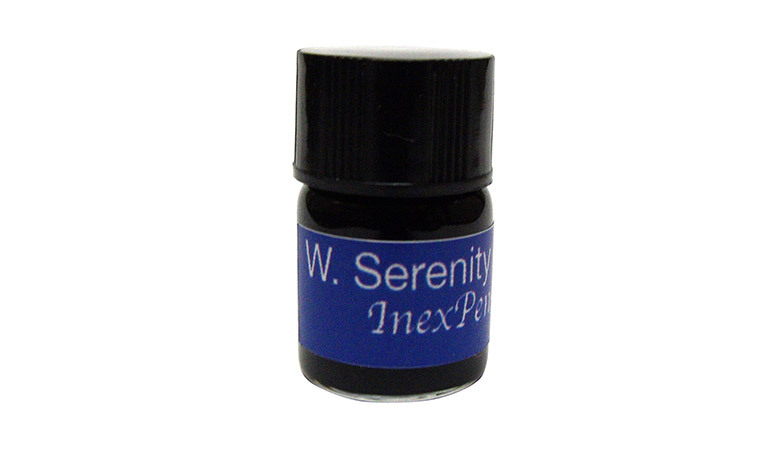 This gives you unmatched flexibility to test and collect your fountain pen ink.